From the bride: "My favorite moment of the night was dancing to the band with my new husband and all of our friends and family. 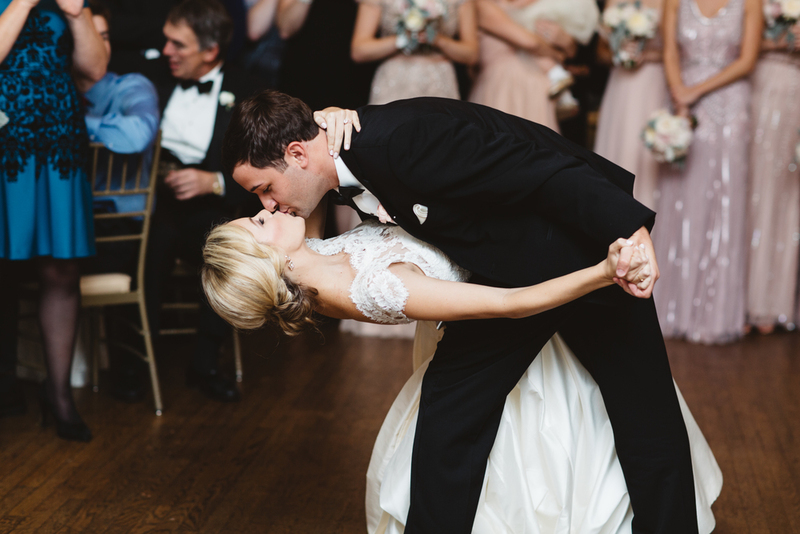 Michael and I had our first dance choreographed by First Dance Charlotte and it was so much fun to show it off after a few months of practice." Check out all of the images from Emily and Michael's gorgeous Charlotte Country Club wedding on Style Me Pretty. 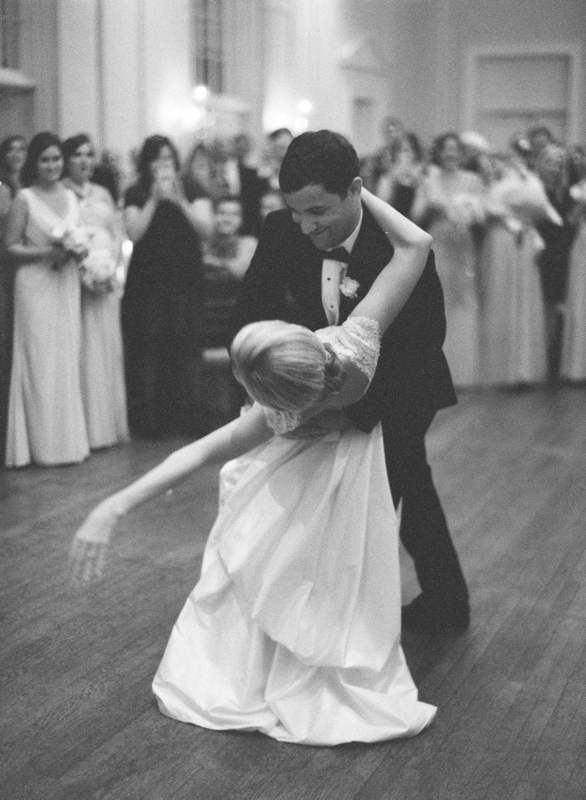 If you are interested in learning how to dance for your wedding, head over to my Get Started page.